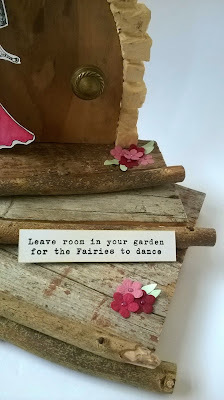 Home is where the craft is.....: Paperbabe Stamp Release Blog Hop - Garden Fairies. 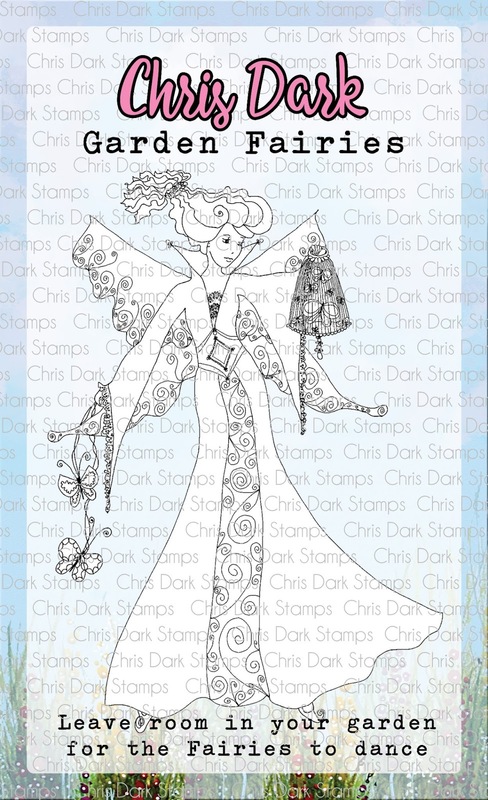 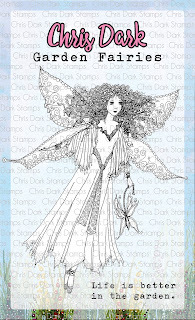 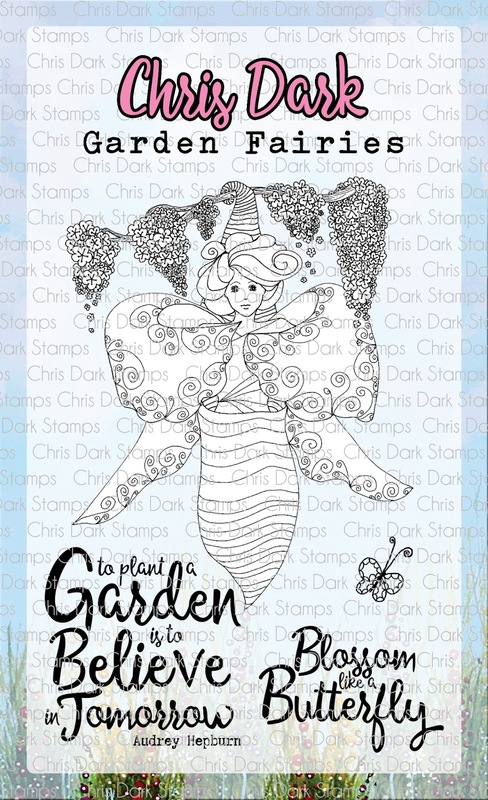 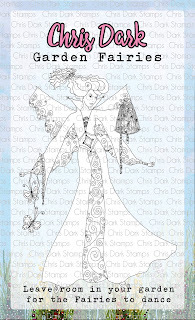 Paperbabe Stamp Release Blog Hop - Garden Fairies. Great projects with such amazing images. 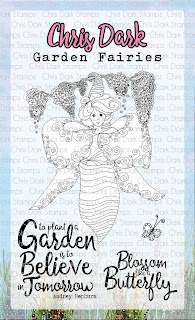 Love your colouring. 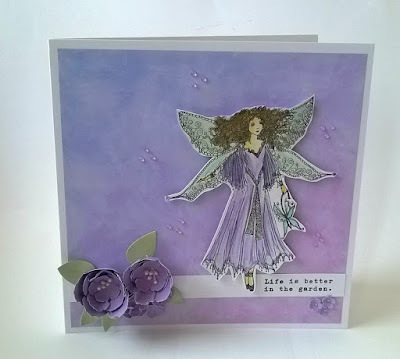 I love the softness of your first card. 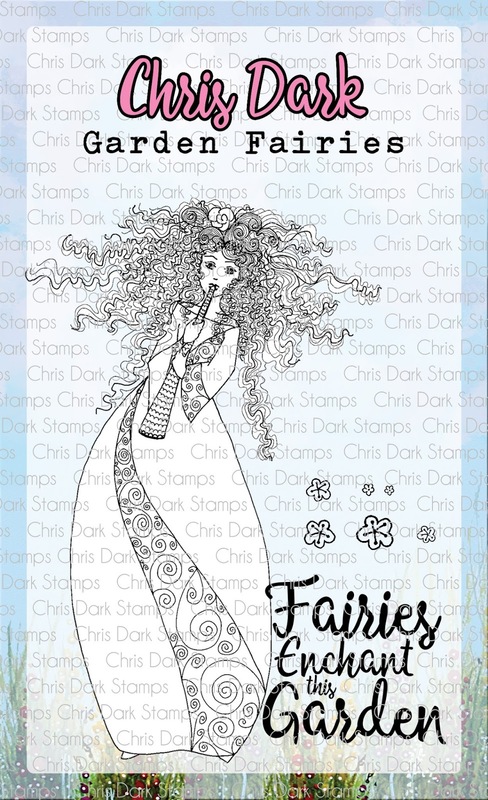 such a lovely stamp. 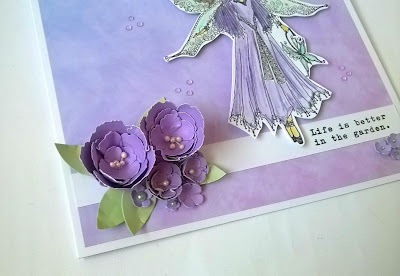 Your second creation is beautiful. Very creative. Thank you Sandy, glad you like them. 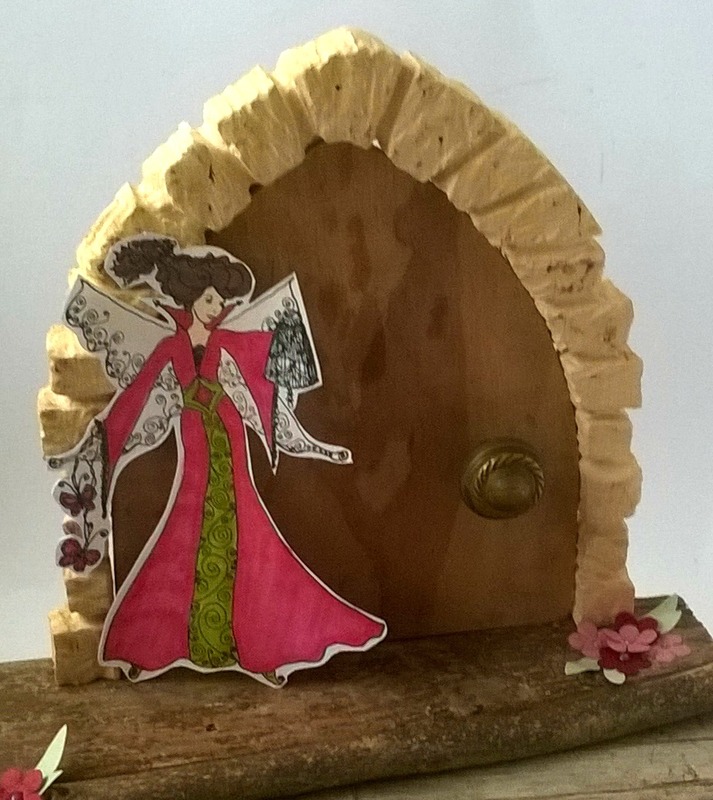 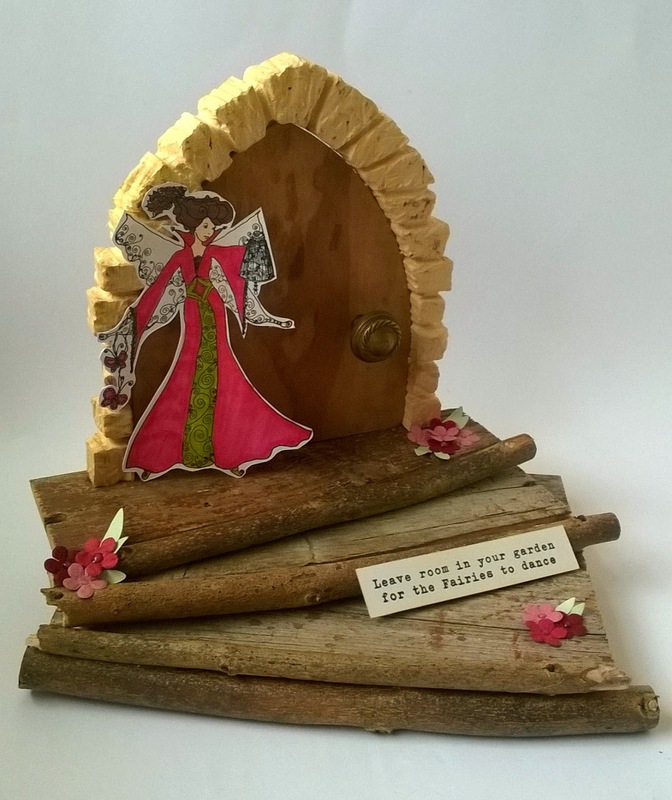 Loving both of these projects, especially your mixed media fairy door - how fun. Love these magical fairies! 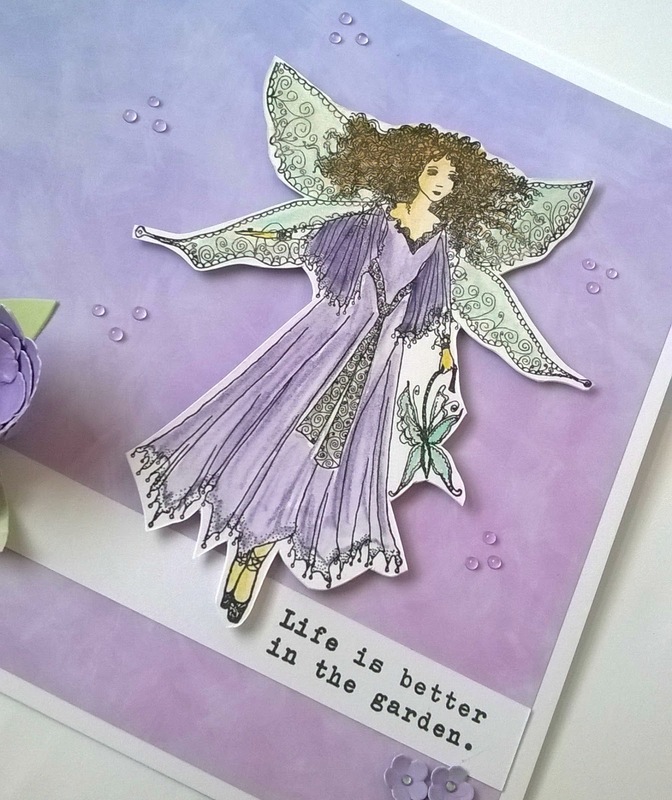 Wonderful designs and projects!